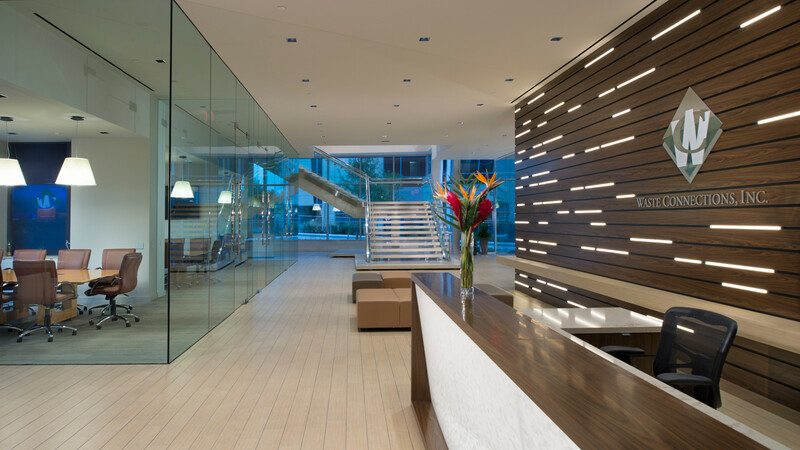 With 16 years of experience in commercial interior design in the Houston and Atlanta markets, Kathy Chauvin manages one of the firm’s Corporate Interiors Studios. In addition to corporate interiors, Kathy has experience in numerous project types including medical, restaurants, retail, higher education, and industrial. From initial meeting through final construction, Kathy brings a skillful managerial style and ensures that the highest standards of coordination, innovation, and design quality are met. She has led notable projects for various clients such as Heard Robins Cloud & Black, Exmar Offshore, Seatronics, NiSource, Seminole, and Atlanta Ballet School of Dance. A native Houstonian, Kathy graduated from Loyola University of New Orleans with a Bachelor of Visual Arts. She returned to Houston for her Master of Fine Arts in Interior Design from the University of Houston and is a Registered Interior Designer (RID) with the State of Texas.